While the growth along I-15 has been big and visible, anyone with eyes can tell you that most of the growth has been upward progress – up the mountain! It seems that every time you drive past Draper there is a new line of home development inching up the beautiful mountain. The foothills have stretched miles north and south, filling the open expanse and turning Draper into a blooming neighborhood with homes, parks, fields, and local businesses. The two biggest developments in the Draper community lately have been the construction of the LDS Draper Temple and the Corner Canyon High School and supporting schools. What does this mean for the community? New schools are always a great development in neighborhoods, especially with families. They are safer, provide fields and playgrounds, not to mention a great new place for your children to be educated. The LDS temple has become an iconic fixture of the hillside, in addition to being a place of comfort and worship for the LDS community. But there is something that both of these developments have in common – the addition of temples and new schools increase the value of homes in the area. Both the demand and value for homes in Draper have increased in recent years. What does this mean for you? It means that your Draper home is in higher demand and worth more than ever. If your home is a little older or in need of some updating, now is an excellent time for you to make some changes you’ve been wanting to get done. 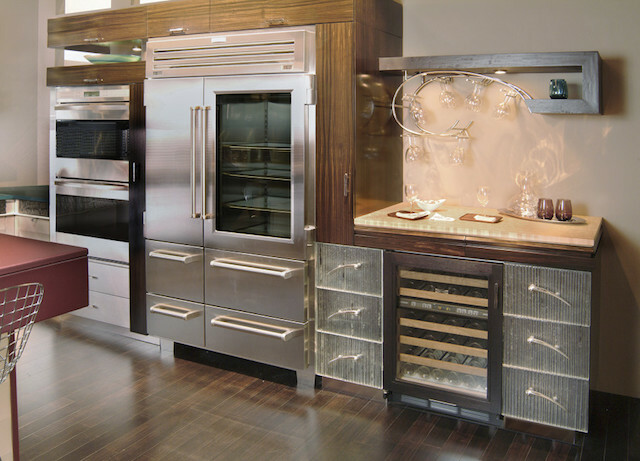 Updating or remodeling your kitchen or bathrooms with new appliances, countertops, and best of all – custom cabinets. 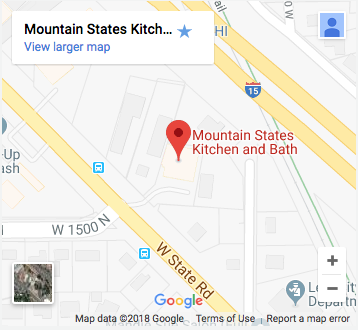 When you choose a local community company like Mountain States Kitchen & Bath you can rest assured that a remodel or update will be fair and affordable. For a reasonable cost you can update yourkitchen and/or bathrooms to further increase the value of your Draper home and keep up with the beautiful new developments. With all of the new building projects and neighborhood updating you can keep your home relevant and valuable – comfortable for you to stay for years or ready for a sale if you’re thinking about moving, downsizing or upsizing. 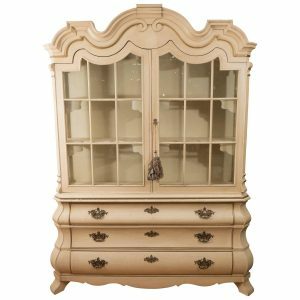 If you’re in the Draper area and needing some kitchen or bathroom cabinet .